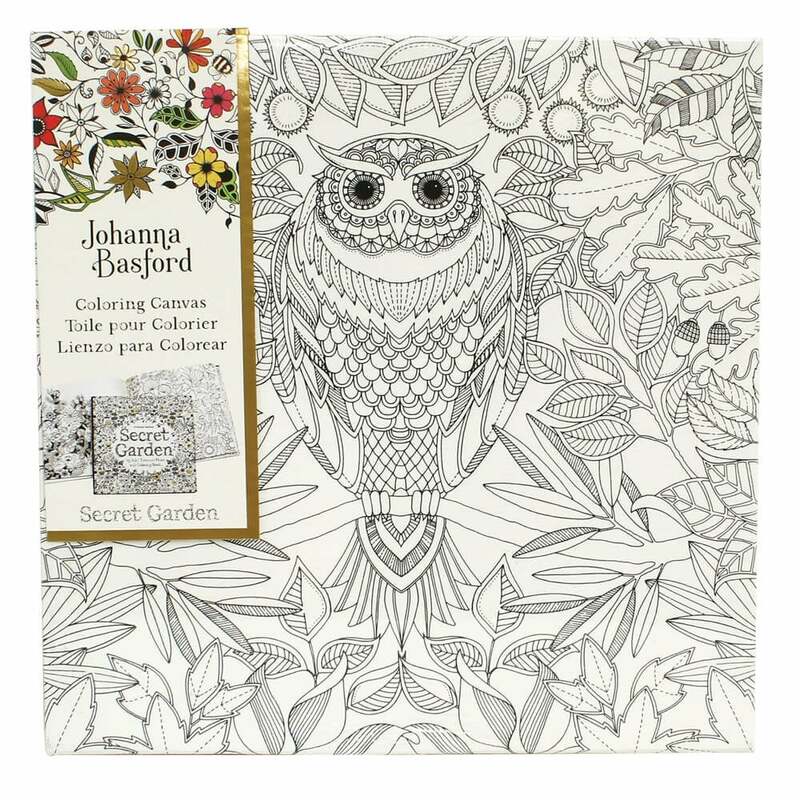 A gorgeous owl from Johanna Basford's Secret Garden colouring books. Relax and decorate how ever you wish. These inky images+have leapt off the page and onto ready-to-hang artist-quality canvases Explore all of Johanna's worlds, from the Secret Garden, through the Enchanted Forest to the depths of the Lost Ocean. Showing 2 West Designs Johanna Basford Pre-printed Canvas - Owl 305mm x 305mm reviews. Average rating of Excellent. Would you like to write a review? I found this product very good value for money I had great pleasure in colouring them in. Very well packed, quick delivery and value for money. Excellent service, will be back.